The Invoke is a good speaker, and Microsoft’s digital assistant has potential, but it’s too immature for us to give it a strong recommendation today. How does smart home control work on the Invoke? What’s it like using Skype on the Invoke? How does the Invoke sound? 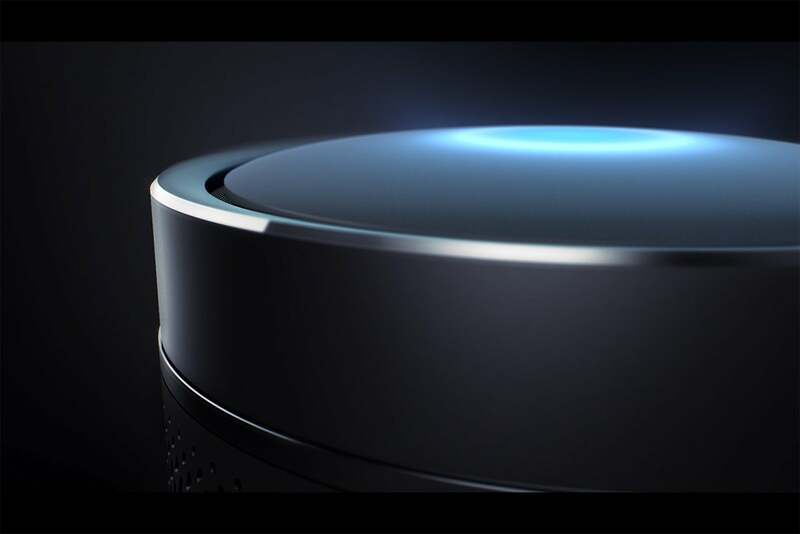 Are the Invoke—and Cortana—ready for their closeups? 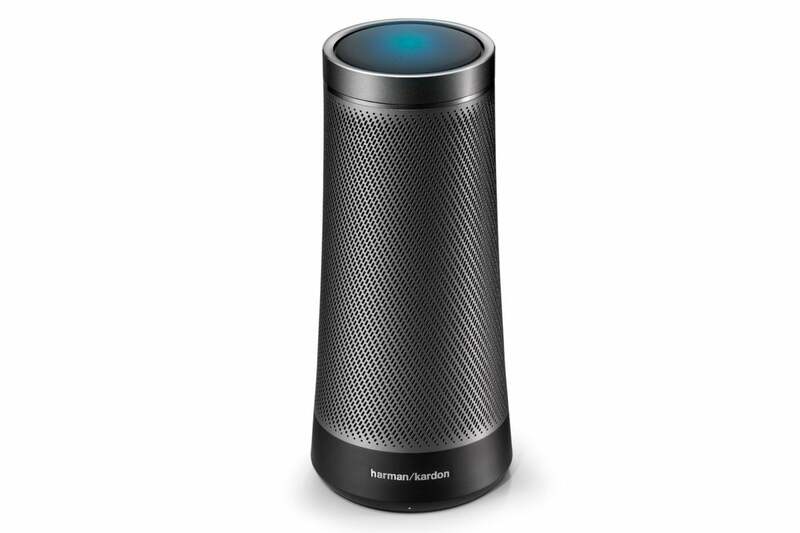 Harman Kardon’s Invoke is a pretty good speaker, and Microsoft’s Cortana is a pretty good digital assistant. 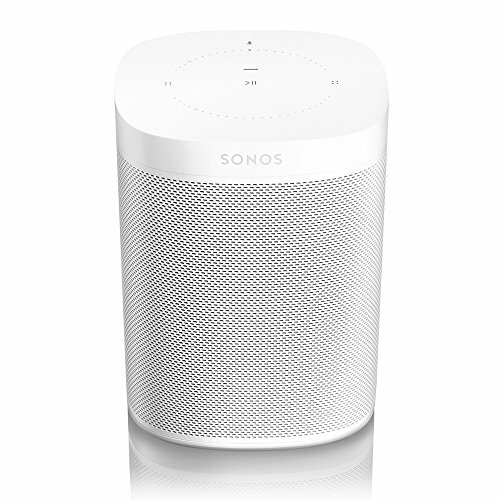 Put them together and you have a smart speaker that costs as much, but doesn’t sound as good—and isn’t as smart—as the brand-new Sonos One, powered by Amazon’s Alexa. The Invoke’s cylindrical form factor looks slightly less like a peppermill than the original Echo, and its flared bottom make it less susceptible to falling over. You’ll find all kinds of Echo accessories designed to keep the Echo upright, or to protect it from damage if it gets toppled. 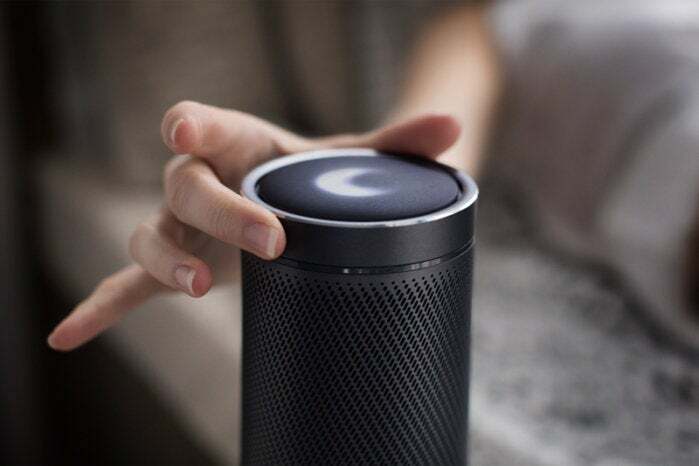 Like Amazon’s Echo, the Invoke has a volume-control ring circling its top. But where the Echo has buttons, the Invoke has a touch-sensitive top surface. With a quick tap, you can answer an incoming call or hang up on one (the Invoke supports Microsoft’s fee-based Skype VoIP service), cancel a timer or an alarm, or stop any music that’s playing. Touch the top when the Invoke isn’t doing anything else, and Cortana will spout random trivia. I heard the tale of how Mary Shelley came to write Frankenstein when I tried it. If you want to mute the Invoke’s microphone, you’ll need to push a button on the rear of its base. The very top of the Invoke is a touch-sensitive surface. Cortana’s voice sounds much more natural than Alexa or Google Assistant, at least when she’s reading a script. She can sound just as robotic as those other digital assistants when she’s responding to more routine requests, such as, “hey Cortana, turn on the kitchen lights.” But where Alexa will respond with a simple “OK” when you assign her a task, Cortana will helpfully confirm your request: “Turning on the kitchen lights.” Google Assistant does something similar, and it’s very helpful when you’re activating something that’s not in your line of sight, such as the porch light. An abstract pattern of LEDs light up when Cortana hears the wake word, and you have the option of having the speaker make a sound, too. This story considers the Invoke’s place in the digital home. Our sister site PCWorld examines it as a home-office tool. The Invoke is a smart speaker, not a smart home controller. It connects to Wi-Fi and depends on connections to other devices to control subsystems such as lighting. 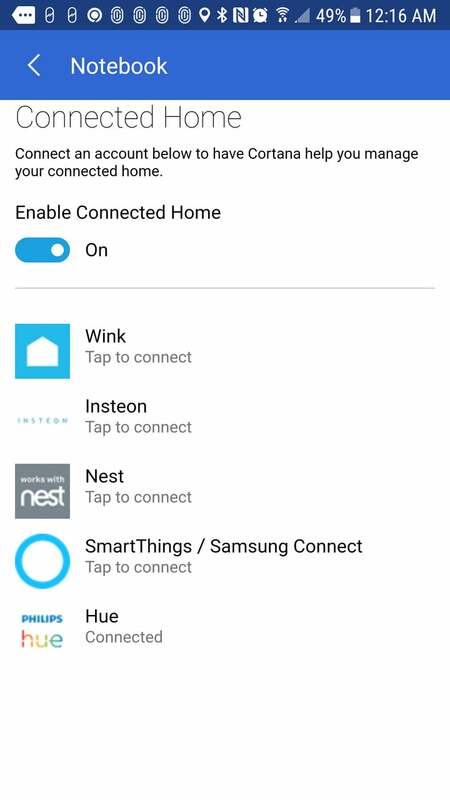 I used the Invoke and Cortana to control a set of Philips Hue smart bulbs, which depend on a hub that’s hardwired to your router. That’s the way all smart speakers work today (Amazon’s new Echo Plus, $150, is an exception: It will have a bona-fide smart home controller inside it when it ships). This is the extent of Cortana’s smart-home connectivity for now. I experienced mostly good results with the Invoke and the Philips Hue bulbs. Response times were slightly slower than with an Echo, and you currently can’t change the colors of color-changing lights (you can with both the Echo and the Google Home series). But you can assign each bulb a different name and control them individually by saying something like “Hey Cortana, turn on Kitchen One,” and then saying “Hey Cortana, turn on Kitchen Two” to control a second light in the same room. You can also assign multiple lights to a single room and control all of them at once with a command like, “hey Cortana, turn on the Kitchen.” Or if you want to control all your smart lights at once, you can say, “hey Cortana, turn on the lights.” What you can’t say is, “hey Cortana, turn on Kitchen and Bedroom” to control the lights in a two or rooms at once. If you don’t want to turn on every light, you’ll need to utter a separate command for each room. You can also dim lights to a defined percentage. A ring around the top of the Invoke serves as a volume control. 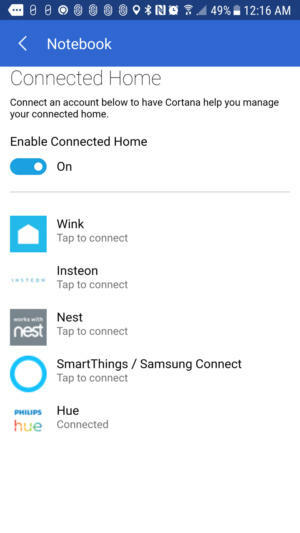 On the other hand, the list of compatible smart home systems and individual products this combo supports is pretty short: Samsung’s SmartThings, Nest, Wink, and Insteon. Those are big names to be sure, but if your smart home is based on products from Ecobee, LIFX, iDevices, Iris by Lowe’s, TP-Link, C by GE, Chamberlain, Vivint Smart Home, Wemo, Dish Network, or any of a long list of other products or service providers, then you’ll have to wait for Cortana to catch up. Heck, Cortana isn’t even compatible with IFTTT, the supremely popular tool for stitching together disparate smart products and services. The Invoke supports Bluetooth, but it won’t operate as a Bluetooth speakerphone when paired with your mobile handset. It is unique among smart speakers, however, in its support for Skype, Microsoft’s VOiP telephone service. Skype calls aren’t free, but they’re not expensive. You’ll find the details on Microsoft’s website. Using the Invoke as a Skype speakerphone is easy enough, and the sound quality of the calls I made was good. The people at the other end of the call said the same—at least when I was within a couple of feet of the speaker. They complained it was bit echoey when I was six to eight feet away. You can even summon Cortana on a Skype call. She’ll respond, but the other person won’t hear her. Once you’ve given Cortana access to your contact list, you just need to say, “hey Cortana, call so-and-so.” Cortana will respond, “sure,” and repeat the contact name. If the contact has more than one number, Cortana will ask, “which number: mobile, other, or work?” Tell her which one to use and she’ll make the call. When all is said and done, I’m not sure how attractive this feature is in an era of cell-phone plans with unlimited minutes. Google Home has the best phone-call support, although it’s good for outgoing calls only. Amazon Echo users can call people who have the Alexa app installed on their smartphone, and they can call other Echos with the Drop In feature. When such calls are made between Echo Shows, video is supported. The Invoke is outfitted with three woofers, three tweeters, and two passive radiators, so I was surprised when I did an A/B comparison to the two-way Sonos One—playing Natalie Merchant’s “Carnival,” from her Tiger Lily album, which I’d ripped from CD and encoded in FLAC—and heard much better bass response from the Sonos. With two passive radiators and three woofers, you’d think the Invoke would deliver better bass response. I did prefer the Invoke’s handling of higher frequencies: The guitar solo on that track crackled with much more energy on Harman’s speaker. But to my ears, music needs the solid foundation that bass lines provide, and I found the Invoke lacking on that score. The Invoke isn’t a bad speaker by any stretch of the imagination, it’s just that I’ve heard many that are better lately. I complained in my Sonos One review that Amazon doesn’t provide any means of summoning tracks stored on a local network—it’s all about streaming from online services. It’s the same with Cortana and the Invoke, although you can make a direct connection to your Spotify Premium account from the Invoke. That’s a task Cortana will perform with a bit of flair. Ask her, “Hey Cortana, play Natalie Merchant on Spotify,” and she’ll reply, “I’m on it” or “you got it.” A second or two later, she’ll add, “and now, Natalie Merchant on Spotify.” You can also make more specific requests, although Cortana won’t always deliver what you expect. When I asked, “hey Cortana, play the new Robert Plant album on Spotify,” she responded by streaming Plant’s 2014 release Lullaby and the Ceaseless Roar instead of Carry Fire, which came out on October 13. The documentation provided with the Invoke, however, makes no mention of multi-room audio configurations. And if the list of smart home devices and services it supports is short, the collection of music services it supports is even smaller: Direct Spotify support is a big plus, but the only other services available at launch are TuneIn and iHeartRadio. Microsoft says it’s working with Pandora and hopes to make it available soon. Based on Harman Kardon’s implementation in the Invoke, I’d say Cortana has the potential to be a great smart home platform. But it’s not even a contest today. Amazon’s Alexa is a juggernaut, racking up partnership after partnership with both established smart home brands and up-and-comers. Google, meanwhile, is working hard to bring its Google Assistant to parity with Alexa. The world’s not going to end if you buy a $199 Invoke and it ends up an orphan in a year or two. 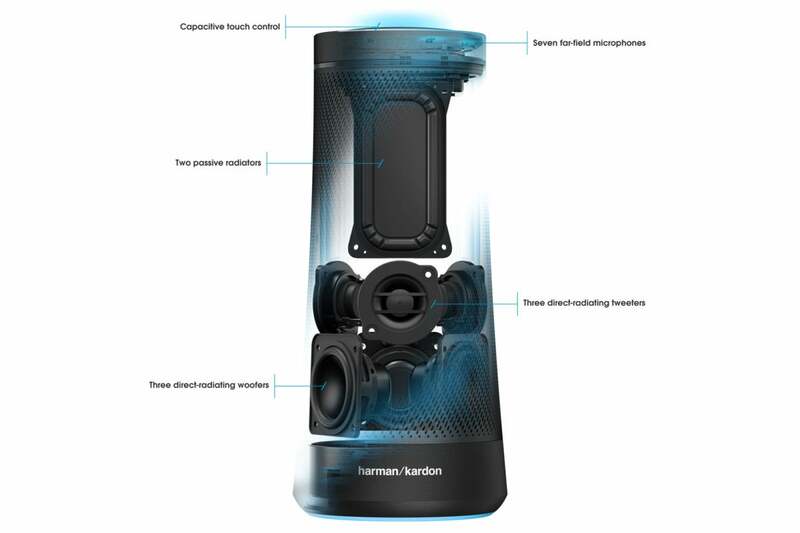 It’s a pretty good speaker that will play music via Bluetooth, if nothing else. Building your smart home foundation around Cortana today, on the other hand, means placing a bet on that technology’s future—that it will be a long-term winner for Microsoft: Something closer to the Xbox, say, than a dead end like Windows Phone, the Zune media player, or—most recently—Groove Music. That’s not a bet I’d make just yet.